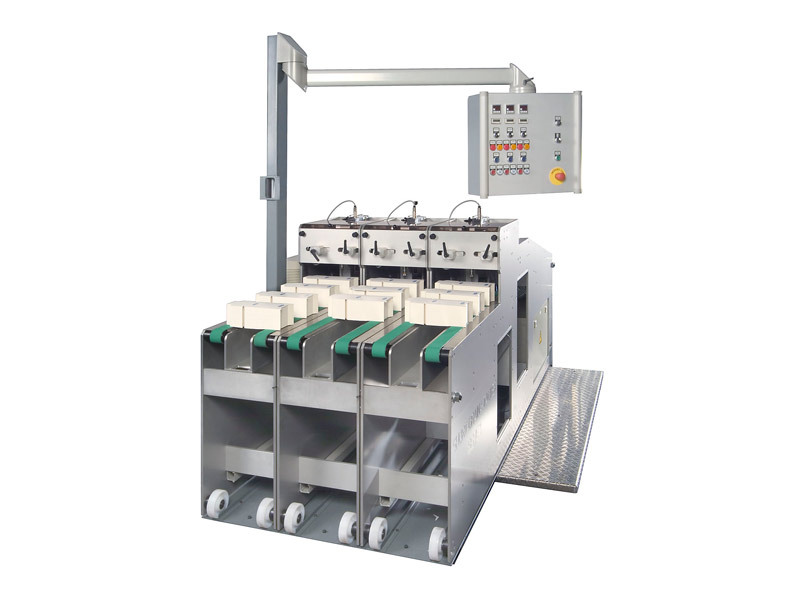 The Autostack is used in high performance machines for the counting and stacking of folding cartons, packaging blanks, paper, laminates and filters. The Autostack was originally designed for the installation onto the Schober converting machine for cigarette blanks (PBO), but in the meantime, the Autostack has also been installed with the RSM machines. 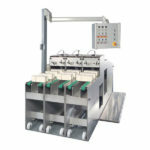 Due to its electronic drive connection, the Autostack can be used with most of the rotary web converting or reciprocating machines available on the market. A proven quick change technology guarantees less downtime when changing the format.